Tibet declared full independence on February 13, 1913. But, Tibetans chose to keep their external relations only with immediate neighbors such as China, Mongolia, India, and Nepal. United States desired formal diplomatic relations with Tibet while Tibet was unwilling to enter the global stage. 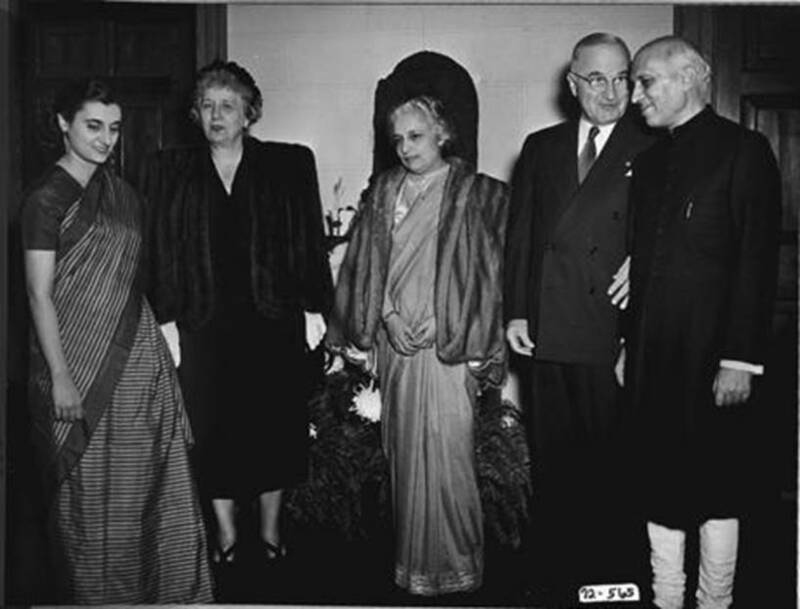 For that reason, India took responsibility to represent Tibetan interests in diplomatic talks and negotiations. 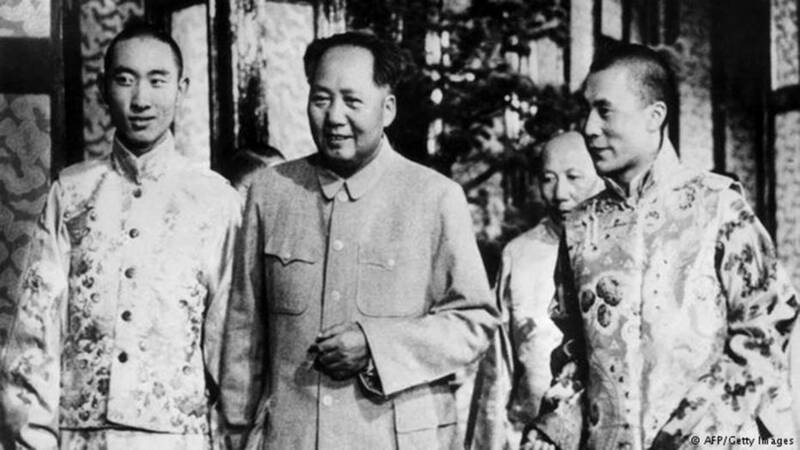 Communist China’s belligerence compelled Tibet and India to formulate Tibetan Resistance Movement since 1949. 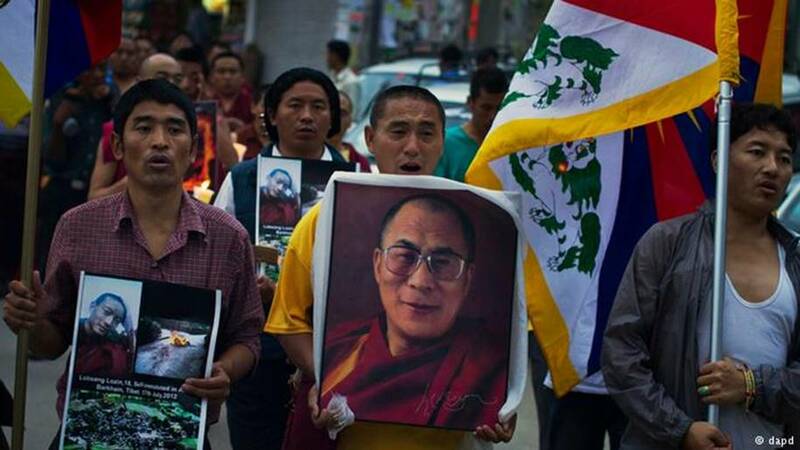 Tibetans are preparing to mark the 60th anniversary of the Dalai Lama’s exile in India. Indian officials stoked controversy by spurning celebrations to avoid angering China. Sonia Phalnikar reports from Dharamshala. The Dalai Lama, the revered spiritual leader of Tibetans and an international icon, fled Tibet in 1959 following a failed anti-China uprising. 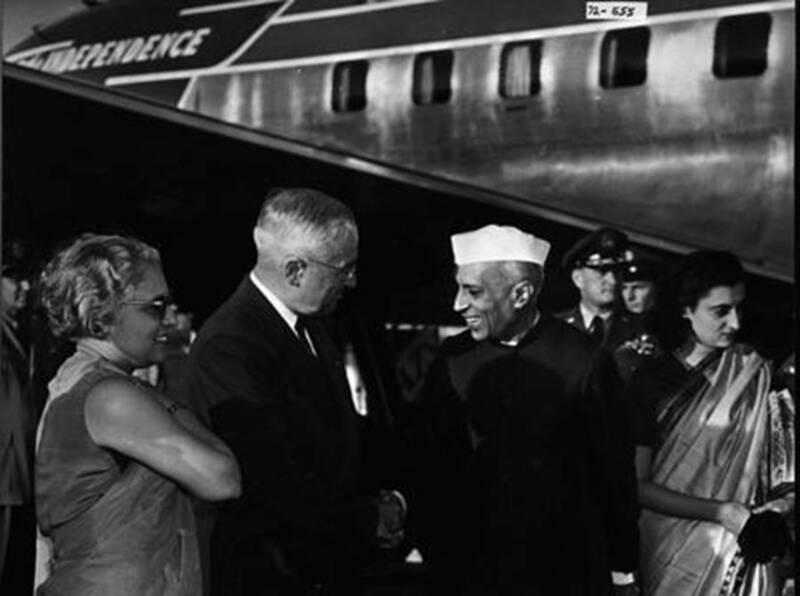 He arrived in India and set up a government in exile in the northern Indian town of Dharamshala. India has continued to host the Dalai Lama and his fellow Tibetan Buddhist exiles even though China condemns them as dangerous separatists. India’s public embrace of the Dalai Lama has periodically aggravated border tensions and inflamed diplomatic spats between Delhi and Beijing. Earlier this month, India’s 100,000-strong Tibetan community had planned a celebratory "Thank you, India" event in Delhi as a gesture of gratitude from the Dalai Lama and his followers for India’s role in sheltering them 60 years ago. But a directive from India’s foreign secretary urged officials to stay away from the events, saying they coincided with a "sensitive time" for Delhi’s relations with Beijing. Invitations to top officials were withdrawn and the event was moved from Delhi to Dharamshala. 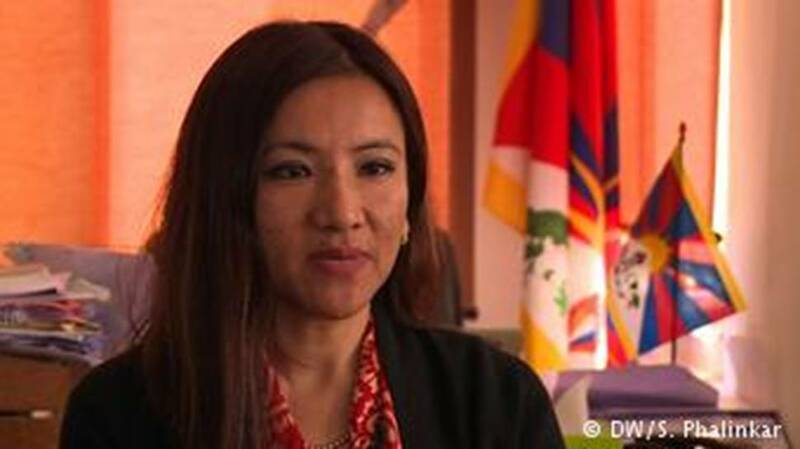 DW spoke with 36-year-old Dhardon Sharling, Information Secretary at the Tibetan Government-in-Exile in Dharamshala, about the deep bonds between India and Tibet, the rise of China and what it means for the Tibet cause, and life after the Dalai Lama. DW: Are you upset that India has disregarded the Tibetan community’s interests to avoid angering China? Dhardon Sharling: Not at all. China is always offended at anything the Dalai Lama does or says. That is the norm. But it was our own decision to shift the "Thank you, India" event to Dharamshala and not do it in Delhi, and respect what India deems fit for their diplomacy or diplomatic dealings with China. We’ve been here for the past 60 years, so a small political decision, which I call a temporary phase in political diplomacy, will not undo six decades of deeply rooted bonds and ties. If the Tibet cause is at all alive, if the Dalai Lama is a flourishing icon, it’s thanks to India. We have even gone on record to say the Tibetan freedom struggle is made in India. It’s built on the foundations that India provided us with – education, health, housing etc. This relationship dates back thousands of years, right from the start of Buddhism. Our language and our script come from India. India is the only country [Tibetans live in 27 different countries] that allows you to write "Tibetan" as your nationality. Some countries require you to write China. There’s no denying that India is keen to build good ties with China, which is growing increasingly assertive in the region. The presence of the Dalai Lama in India remains a sticking point between the two Asian giants. Aren’t you threatened by that? Not really. What seems assertive to you is actually [China’s] insecurity. I’ll give you an example. Two months ago, German car manufacturer Mercedes-Benz posted an Instagram feed as part of their Monday motivation campaign. It was a picture of a car and a quote by the Dalai Lama saying "Have an open mind and heart and things will be easy." China lodged a complaint and Mercedes-Benz had to remove that post. Does that look like dominance or insecurity? If someone is really powerful, they won’t be affected by the simple things the Dalai Lama does. But I agree that China’s dominance is growing in the Asian region and across the globe. We do understand that China will extend its tentacles and try to strangle India. That’s when we’d like India to be more assertive, to stand its ground, look into the eyes of their counterparts and not bow or kowtow, because that’s not in the Indian spirit. Better ties between India and China don’t necessarily have to lead to India putting pressure on us. That’s because we ourselves are looking for reconciliation, for better relations with China, for engagement with China. I don’t think we’d apply a double standard and say India cannot do that. But that does not mean to abandon or disregard the Tibetan interest as well. There have been no formal talks between China and the Dalai Lama’s representatives since 2010. Are you still open to dialogue with Beijing? We are looking for friendship with China. We are looking at something called the Chinese outreach program, which is massive. We have Chinese outreach officers in four countries and we have a China desk in our office. Our official policy of resolving the issue of Tibet is the "Middle Way approach." It calls for dialogue and engagement with China. With Chinese President Xi Jinping’s term being extended indefinitely, we will continue to see Tibet being his biggest challenge. Tibet will really set the litmus test for China’s rise. China wants to rise and become powerful, but it will be Tibet that will mirror the reality in China. What we are saying is that the Dalai Lama is the solution to all the problems that China is confronted with. So,Tibet is an opportunity for the Chinese leadership. If Beijing could see wisdom in that, India could be the best possible channel and partner in achieving this harmony between Tibet, India and China. You say the Dalai Lama is the solution to everything. But the question remains: what happens when the Dalai Lama is gone? He seems to be what has held everything together so far. There is a growing network of supporters rallying behind us. History tells us that the arc of justice definitely will bend toward a struggle that has survived on principles of nonviolence for 60 years. Someone once said, "If Tibet fails, the world fails." I really don’t think the world will fail us in our struggle. Dhardon Sharling is the Information Secretary at the Tibetan Government-in-Exile in Dharamshala, India. The Interview was conducted by Sonia Phalnikar.